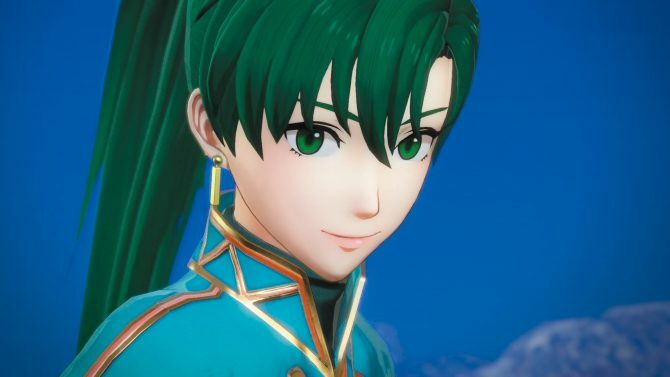 Fire Emblem Warriors will be receiving an update on both Nintendo Switch and New 3DS next week that adds new content to the game. On October 20, Nintendo and Koei Tecmo released Fire Emblem Warriors, a Musou game based off of the popular titular Nintendo IP. 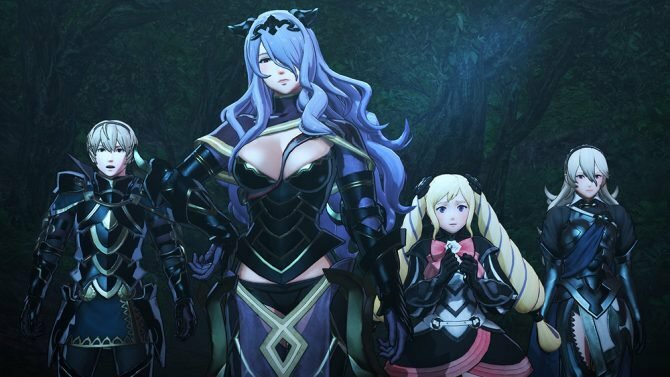 While the developers have already promised to continue supporting the game with new content through a Season Pass, a free update for Fire Emblem Warriors that adds a new History Mode map, new costumes, new weapon attributes, and new blessings has been announced. 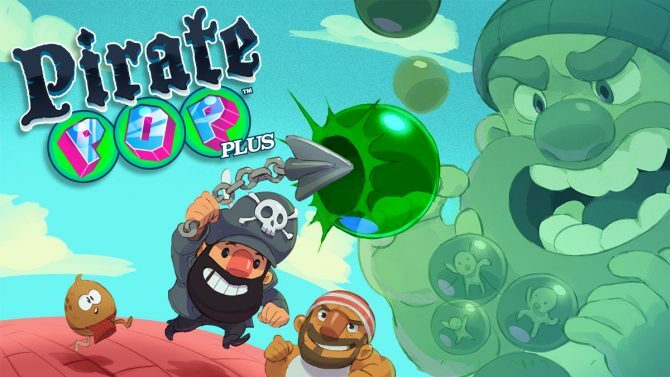 The update will roll out on November 16 for both the Nintendo Switch and New Nintendo 3DS versions of the game, so no players are left out. While no specific scenario was given, the new History mode map will focus on main the characters: Rowan and Lianna. The new costumes being added are also for those two aforementioned characters. The new weapon attribute being added is called Armor Strike, and as the title suggests, this attribute will let players destroy armor at a faster rate and inflict a broken armor state on enemies. New Blessings to players will also be included in the update but weren’t detailed at this time. 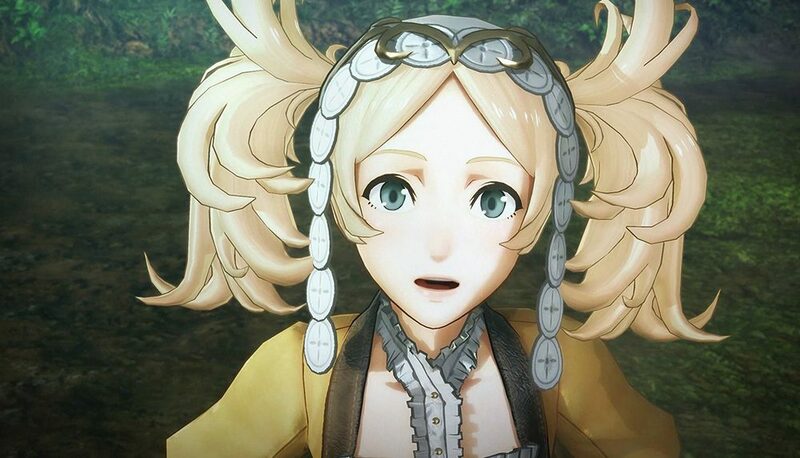 After this update, players will have the ability to sell multiple weapons at once, which is a nice quality-of-life improvement for Fire Emblem Warriors. If you want to know what DualShockers thinks about the game, you can check out our review. Fire Emblem Warriors is now available on Nintendo Switch and New Nintendo 3DS.